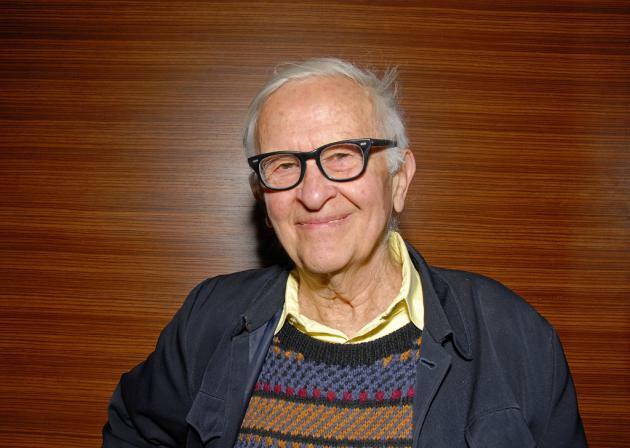 "It is with great sadness that we announce the passing of our founder, legendary filmmaker Albert Maysles. Albert was a loving husband, father, brother and friend to many. For more than five decades, Albert created groundbreaking films, inspired filmmakers and touched all those with his humanity, presence and his belief in the power of love. 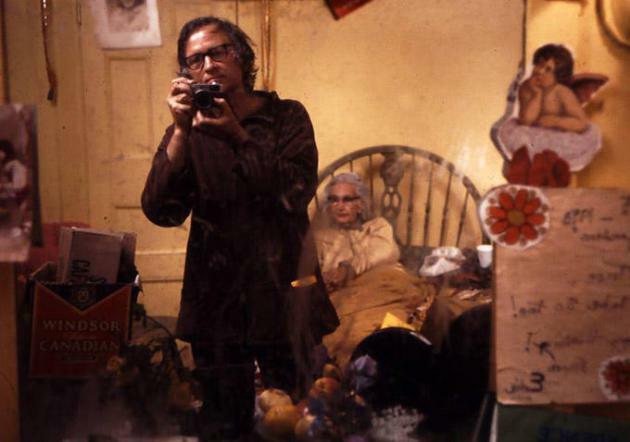 He was also a teacher, mentor and a source of inspiration for countless filmmakers, artists and everyday people."